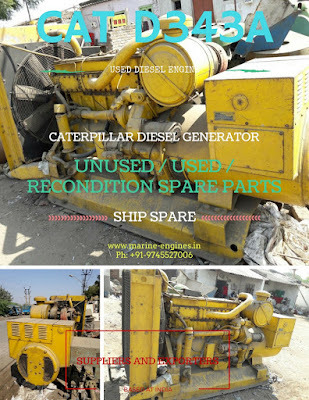 Used Ship Machinery Supplier, sourced from ship recycling yards. 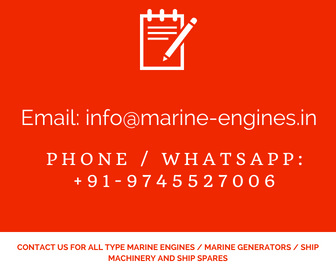 Complete Auxiliary Engine and Diesel Generator of all make and types in various KVA along with other major ship equipments and spare parts supplier. With radiator, in excellent working condition. Removed from ship in running condition only. Interested buyer do contact us for price and availability. 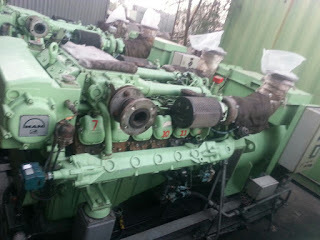 Other major Ship Engine and spare parts related to Ship machinery are also available. 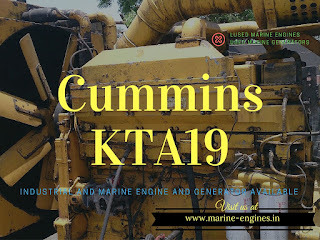 We are regular suppliers of used Cummins KTA19 Industrial Diesel Generators and Engine sourced from ship recycling yards and Industrial locations. 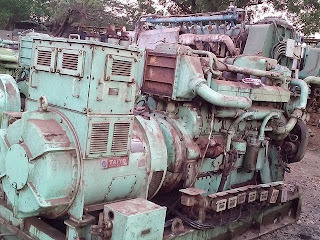 The gensets and engines supplied by us are fully tested and are in working condition, Required servicing and top end out frame and in-frame damaged parts are removed and replaced with OEM parts. 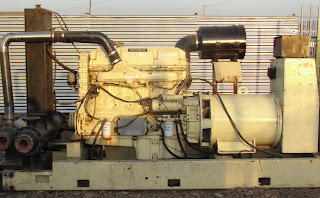 We also provide repair and maintenance services along with used reconditioned spare parts supply for Cummins KTA19 diesel engines and genset. For all your requirements, kindly do get in touch with us. Buy now on discounted price. Various make and type available. The generators are fully tested by marine engineers before being dispatched to customers. 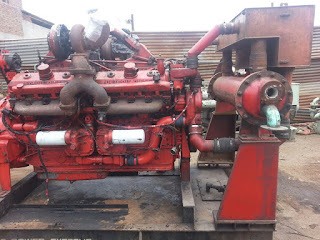 We source and supply used marine gensets from ship recycling yards and after sales, spare parts supply services also available. Interested customers do contact us for price and other details. 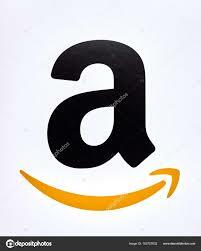 Shipping up to destination port will be provided on demand.